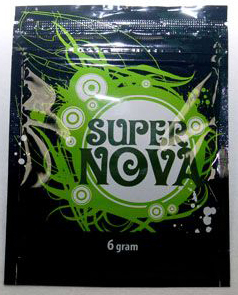 Whats the best herbal incense? No Mames Herbal Incense! — Yes Mames! 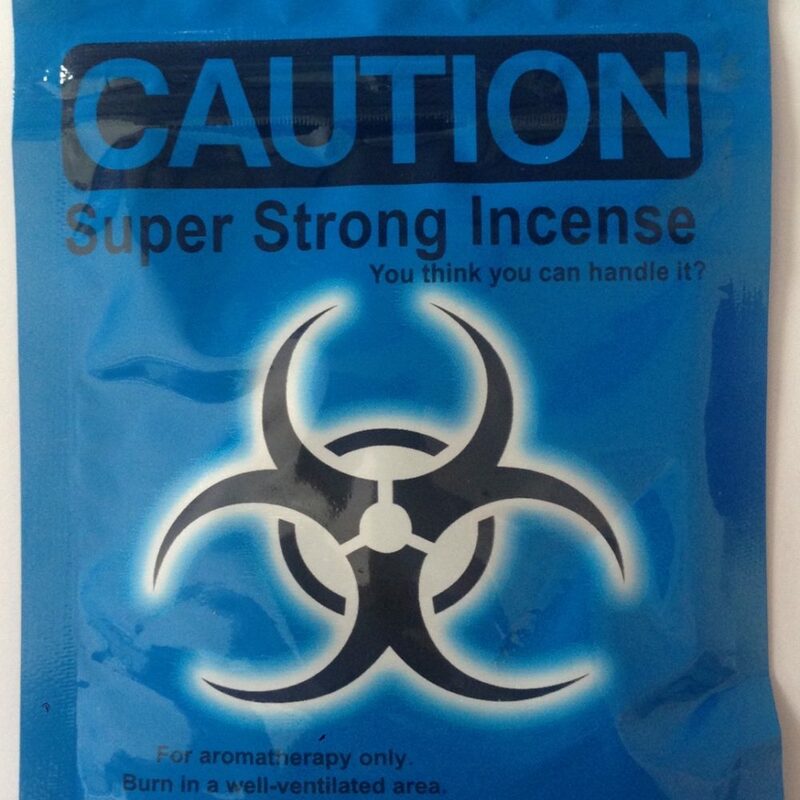 Do you know what you are supposed to say if a website doesn’t sell No Mames Herbal Incense? You’re supposed to say “No Mames? No Money!! 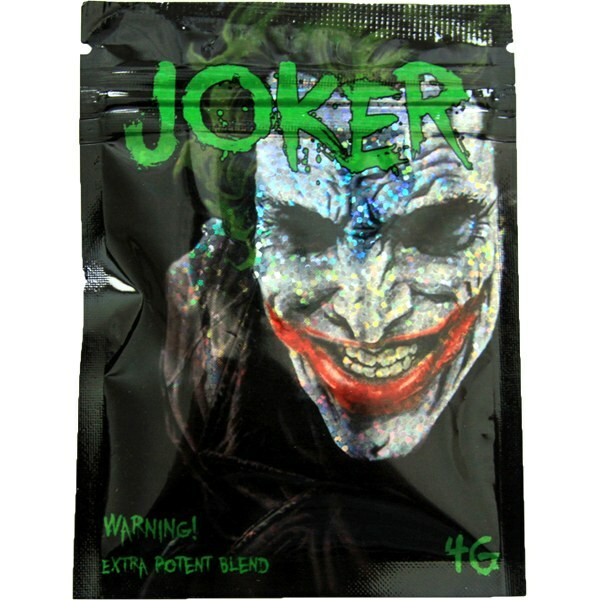 !” No Mames Herbal smoke smells so incredibly different than other incense potpourris on the market you have got to give it a try at least once. Especially if you’re a big fan of herbal aromatherapy! Do you often find yourself drowning and struggling with problems at work, stressed out at night, or have relaxation troubles? Start saying No Mames, No Mames, No Mames! 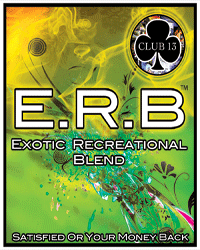 Step up your scent sessions with a strong herbal incense smoke like No Mames Herbal Incense. Many of our fans have said that after a session or two with No Mames has been an experience they won’t forget! Especially recommended if you enjoy yoga and deep breathing exercises during your herbal aromatherapy! Are you tired of always hearing no in life? Are you tired of saying no all the time? Then start saying “No Mames” instead! 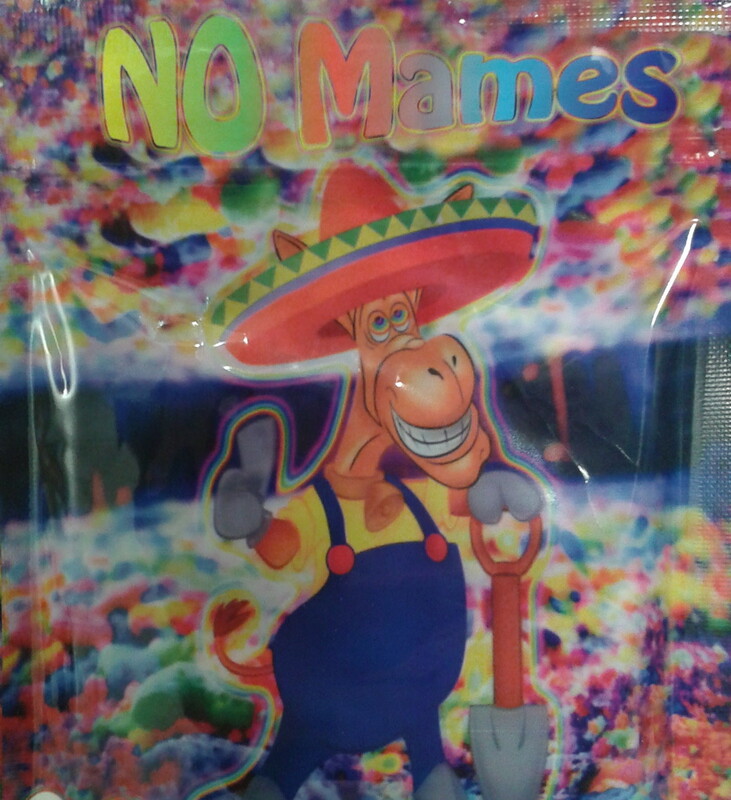 Give it a try, right now, don’t worry no one is listening… go ahead and say it: “No Mames! !” (Close, but it’s pronounced like Mommy’s!). Probably because Mommy’s the one with the relaxed smile on her face!